time-stamps for example) and then shipped out to plethora of outputs. Curious about Linux? Want to learn how to use a Unix environment on your own computer for class, for fun, or for your résumé? Attend InstallFest 52! Howdy, all! This week, Mike Imamura will be giving an introduction presentation on the git SCM (source code management) system. Join us for this presentation, followed by general Linux Q&A, topped off with an optional social dinner at a local restaurant; 7pm at CoC (College of Computing) room 52. 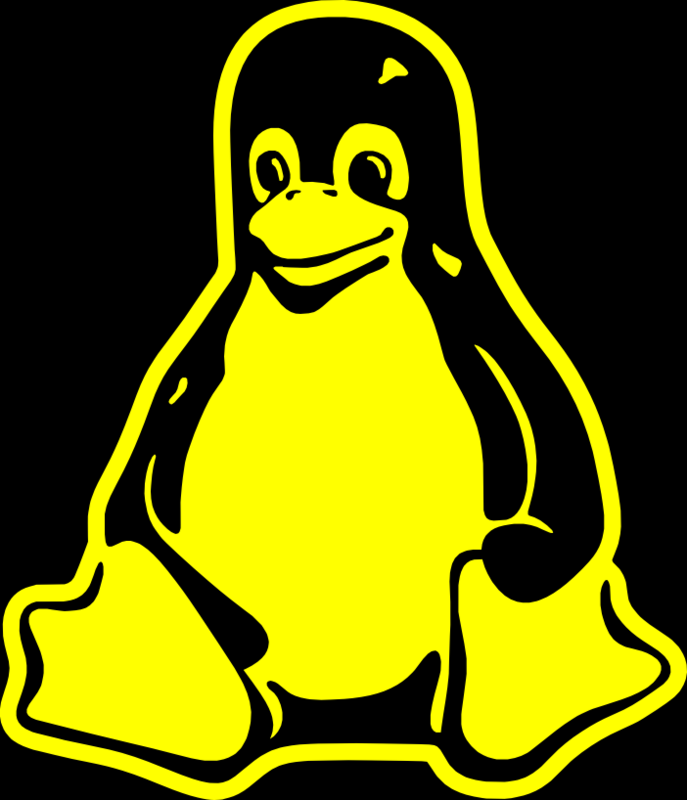 Security Enhanced Linux (SELinux) is a mandatory access control implementation integrated into the main line kernel and supported by many of the major Linux distributions. It is enabled by default in Fedora and RHEL (including derivatives CentOS, Scientific Linux, …), and is provided in many others (Debian, Ubuntu, Arch, …). As was once the case with firewalls, many people simply turn the additional security off because it gets in their way and they don’t know how else to fix it. This presentation will cover the basics of SELinux, enough to understand what it is, what it is doing, and how to get started using it (without pulling out your hair). you will be quite lost. you will be quite bored. 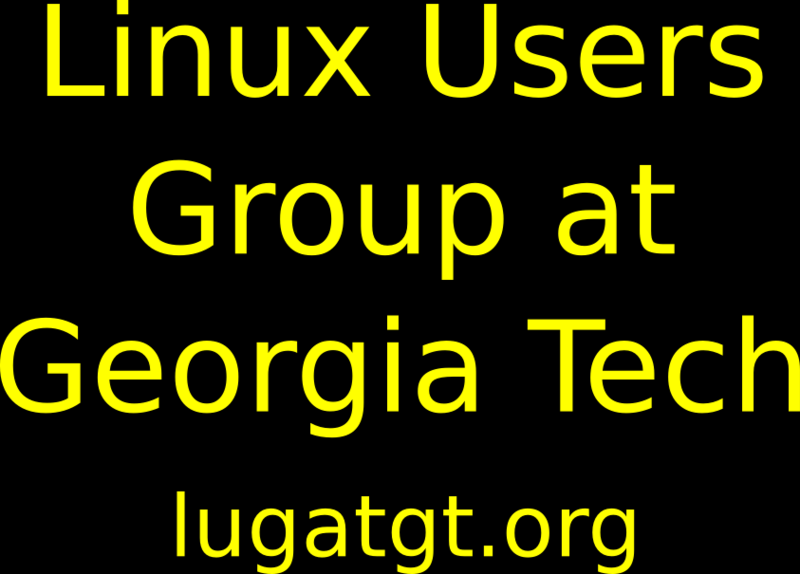 Join us for a presentation, followed by general Linux Q&A; 7pm at CoC room 52. 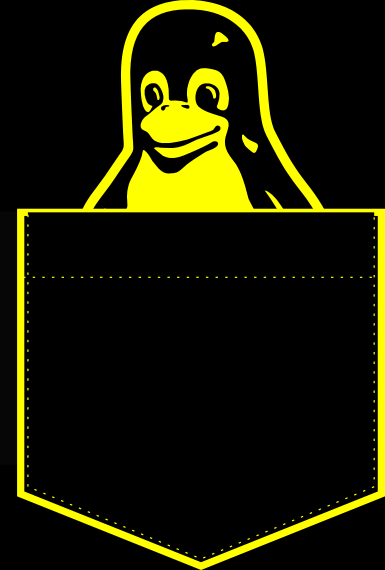 A large part of modern Linux distributions is the package manager. Just like almost everything in Linux, there are multiple competing options available for this task. This presentation will cover basic usage and commands for three of the most popular package managers. Presented by three people, all with their own packager preferences, we hope that you’ll end up with a better all-around feel for the various options available in different Linux distributions. Afterwards we’ll vote on somewhere tasty to go eat dinner. If you’re new to the world of Linux and are looking to build a foundation for the rest of your Linux career be sure not to miss this presentation on the basics of Linux. If you’re having any issue with your install, experienced LUG members will be happy to help you troubleshoot during the presentation. Afterwards we will vote on & migrate to a local eating establishment where we will consume food and be jovial. Installfests, and electing new officers. “members only” meeting — after all, we don’t even have membership. meetings we will be going out to get food as a group. Curious about Linux? Want to learn how to use a Unix environment on your own computer for class, for fun, or for your résumé? Attend InstallFest 51! InstallFest 51 will be on Saturday, April 21st, 2011, in Skiles room 257 from 11 AM to 5 PM. It’s high time UNIX application developers had a robust, parallel, architecture­ sensitive unification of their various event sources, engineered with explicit consideration for manycore processing environments and non­uniform memory access. I intend to provide it. Enter libtorque. This week the LUG will be screen printing our club t-shirts. Join us and “compile” your own t-shirt by hand in traditional Linux fashion. If you bring your own clean dark colored shirt (black or navy recommended) the price is zero. If you do not want to use your own shirt, we will have blank medium and large sized t-shirts on hand for $8 each. For this event will be meeting up outside of the Technology Square Research Building (TSRB) at our usual time: 7PM on Wednesday. A map to the building can be found here. After forming up outside in front of the building we will move inside to work on the shirts. 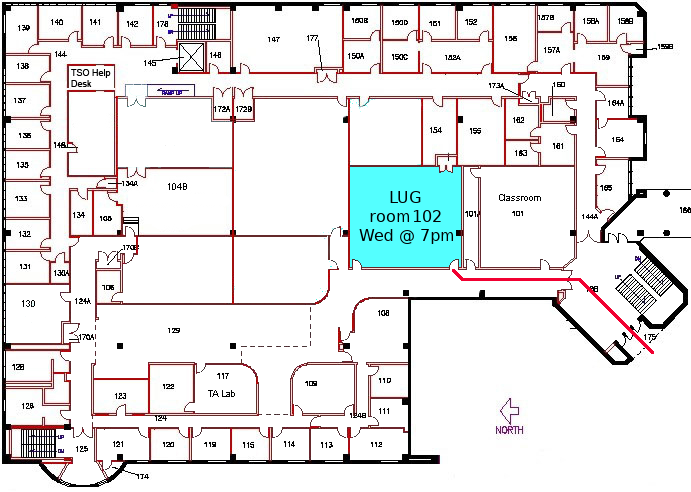 Please make it a point to be on time because it’ll be a lot easier to find us that way. If you’re reading this message while stuck outside of the TSRB during the meeting time, shoot me an email and I’ll try to remind future me to diligently check his email during that time. We’ll be using a high quality plasticized ink which will look great and hold up well.